Are you a commercial real estate agent looking for effective ways to sell some of your properties faster? One thing you should consider doing is having a solar system installed on the property. 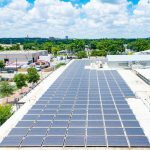 By placing solar systems on top of a commercial property or on neighboring land, you could make it significantly more attractive to buyers out there. 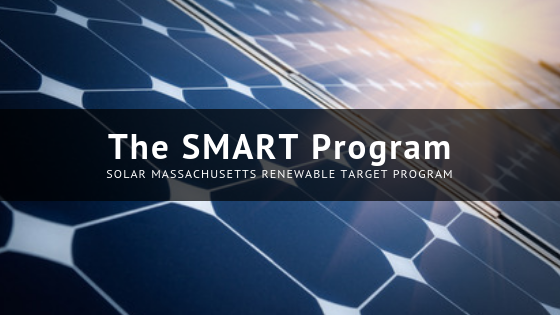 Pope Energy is here to help commercial real estate agents who want to know more about how installing renewable energy systems could benefit both them and their clients. If you have a commercial property that’s been sitting on the market for far too long, or if you’re trying to find ways to improve a commercial property before putting it on the market, Pope Energy can efficiently direct the development of a solar project on that property. 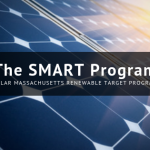 We have the expertise to develop solar ground mount, rooftop, canopy-mounted and agricultural solar systems.. We have worked with many commercial real estate agents in Massachusetts, Rhode Island, Vermont, Connecticut, New York, and New Hampshire who have come to us to see just how beneficial renewable energy systems can be. Developing a solar project on a commercial property is one of the best investments you can make. As a commercial real estate agent, you should tell your clients to think about installing solar systems if they want to quickly sell their properties. You should also arm yourself with the information you’ll need to teach them about renewable energy systems. Pope Energy can educate you and tell you the role we play in having them installed on a commercial building or commercial land. Give Pope Energy a call at 855-767-3363 today to discuss doing solar panel installation on a commercial property you’re attempting to sell.